Pre-Owned Watch. 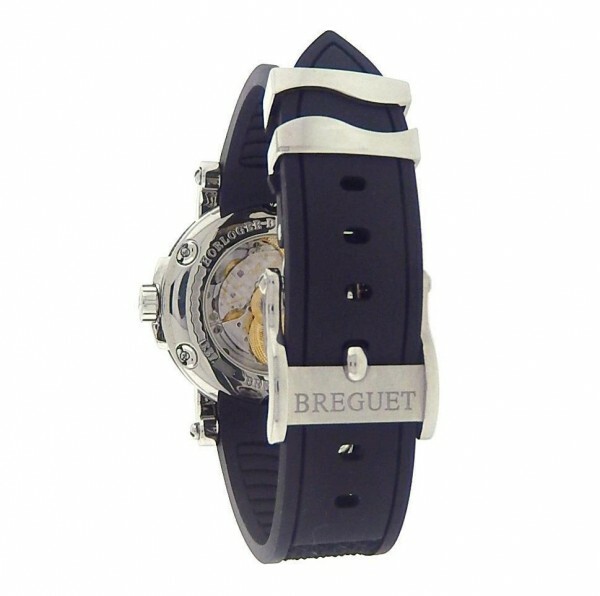 Own this beautiful Breguet Marine Automatic watch and enjoy its classical look and style with its high quality precision movement. 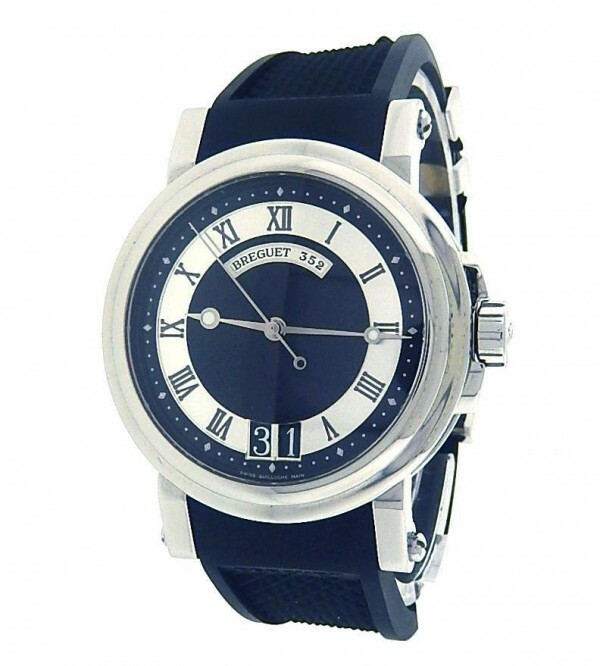 Watch features Automatic movement with Big Date at 6 O clock, Black Roman Numeral Markers with hands. 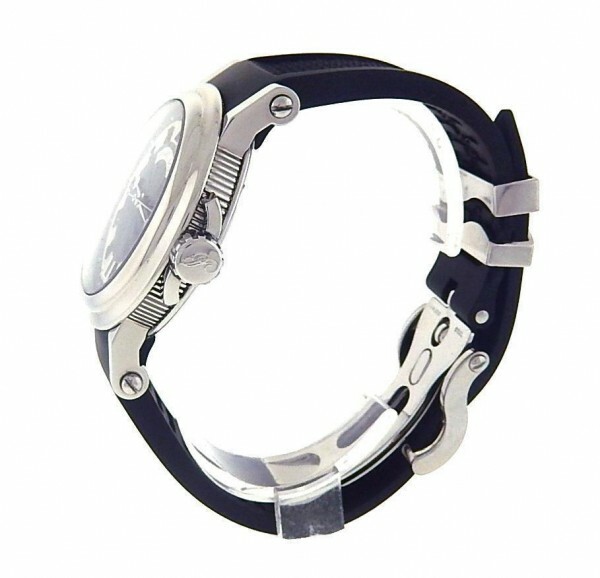 Watch also has a Black Rubber Strap with deployment buckle. Watch shows slight signs of usage and works flawlessly. Wear it in great heat. Watch come with box and papers. Papers dated 2011.